Whilst combining these two very different languages might seem as absurd as mixing custard with concrete, poetry and maths do speak in similar tongues. Albert Einstein said “Pure mathematics is, in its way, the poetry of logical ideas” and indeed many famous poets were also mathematicians, like Lewis Carroll, who wrote this poem using mathematical logic. Poetry, like mathematics, is sewn together with patterns such as repetition, rhyme, meter, symmetry, alliteration, repetition of images or ideas etc. There is also an emphasis on economy as each symbol (mathematical or poetic) is getting across multiple meanings. As unusual as this idea may seem, it’s far from recent. Lewis Carroll’s poem was written in the 1800s. 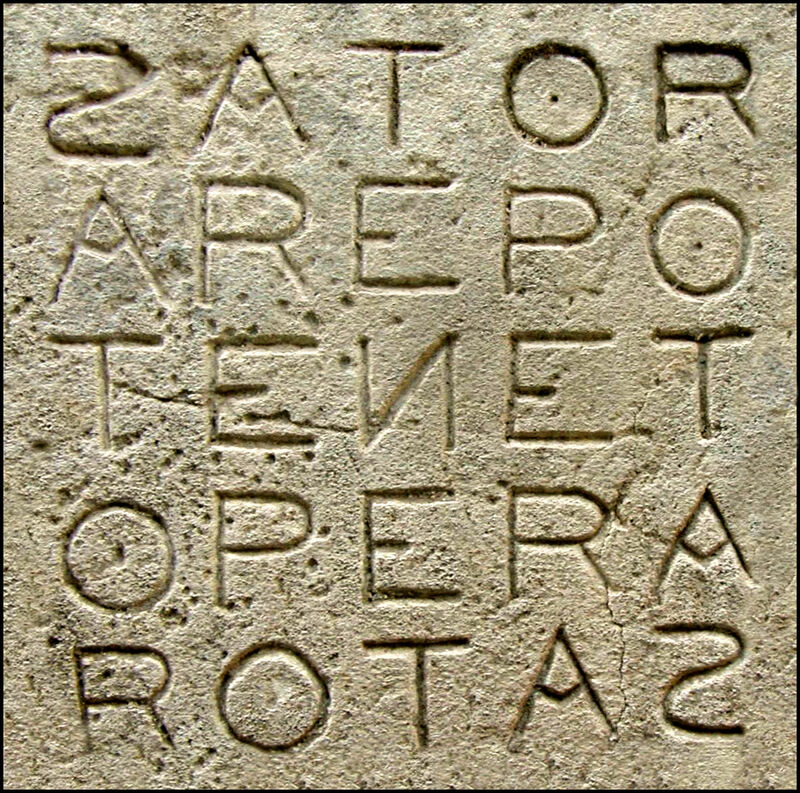 The Sator Square, found in the ruins of Pompeii and dating back to 79AD, combines the logic of mathematics and language so that five words can be read in any direction. This kind of poetry is called equational poetry. You don’t need to be good at maths or science to join in with this challenge; in fact, you don’t even have to like them – I never liked maths. The first poem I wrote in a mathematic style was revising for a statistics exam, the maths module I was worst at and disliked the most! 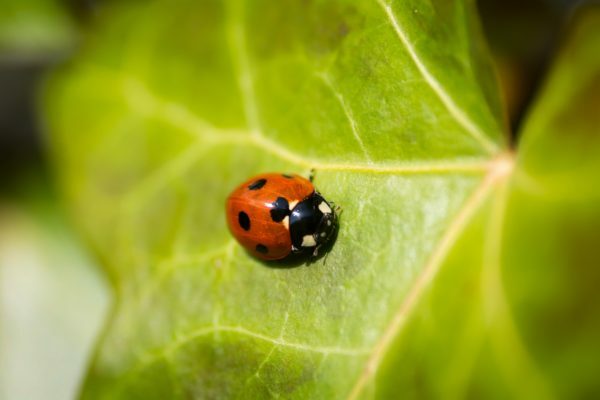 The poem, called ‘The Binomial Test’, won third prize in this year’s Poetry Book Society National Student Poetry Competition judged by Daljit Nagra. It’s not about whether what you write is mathematically right or wrong; this challenge is about learning to use language in creative ways, to escape the bounds of traditional thinking. Have a go! Don’t forget to add in some mathematical symbols (e.g. =, x, +, ÷) to mark the equational style of your poem! This challenge is fantastic for fiddling with the layout of a poem. As you can see from the above, I made poem look like a sum by aligning it neatly, with two clear parts to the equation, which really makes the words stand out. 2) Alternatively, you could take some inspiration from science, since science is full of equations too. Have a rummage through your science or maths books, pluck out an equation and get experimenting! You could make it more abstract using feelings or thoughts. For example, here are some more of my ideas, transforming Newton’s Second Law Force = mass x acceleration into poetry about the force of desire. Can you think of any other forces you could write about? Of course, these are just a handful of suggestions about writing a poem of this style – there are infinite ways to go about it, so don’t be afraid to try something new. I’m very excited to seeing what you come up with, best of luck! The challenge is now closed – but you can read the brilliant winners and be inspired to write your own poem to submit to one of our Poetry Opportunities! Jade Cuttle is a second year student reading Russian and French at Homerton College, University of Cambridge, and was one of the Foyle summer interns for the Poetry Society. She has won awards in competitions such as The National Student Poetry Competition, The Ledbury Poetry Festival Competition, National Seafaring Limerick Competition and received two Foyle Young Poet commendations in 2010 and 2012. She has worked widely with magazines such as The Adroit Journal, The Student Review, Cambridge Creatives and Varsity. She has performed in venues such as West Yorkshire Playhouse, York Opera House and Portcullis House Houses of Parliament and is looking to publish her first pamphlet. Aside from poetry and performance, she loves wandering the mountains, climbing trees and taking pictures of clouds. Tweets @JadeCuttle.